Once you have completed your typingclub.com lesson, watch the Google Slide Tutorial 2 video, and read the directions below. Use your "Check-Off List" to guide you through todays lesson! 21 Mission Map Images to Copy/Paste. Select only one! 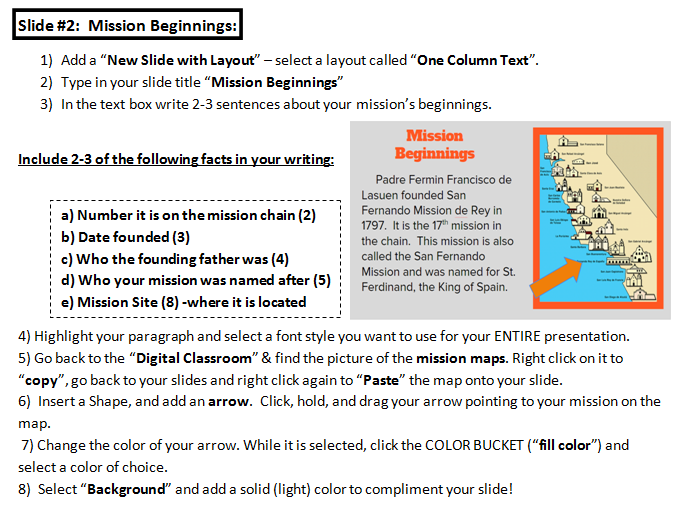 Right click to "copy" and right click on your slide to "paste" the image into side 2! Final edit 4th slide 2 from Jennifer DeRita on Vimeo.